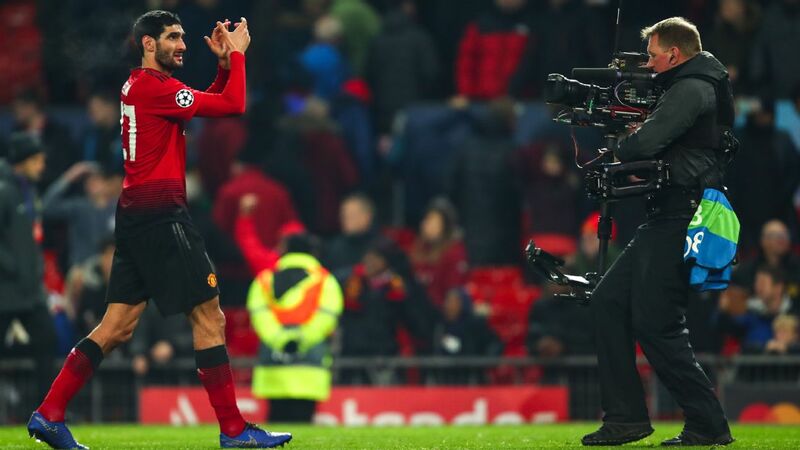 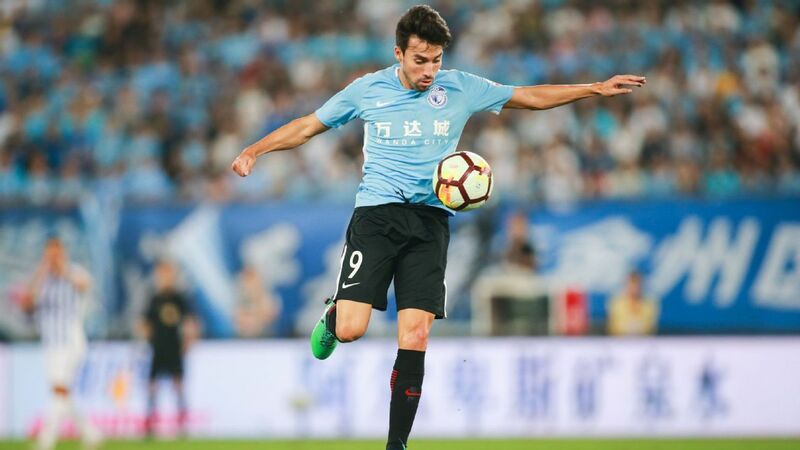 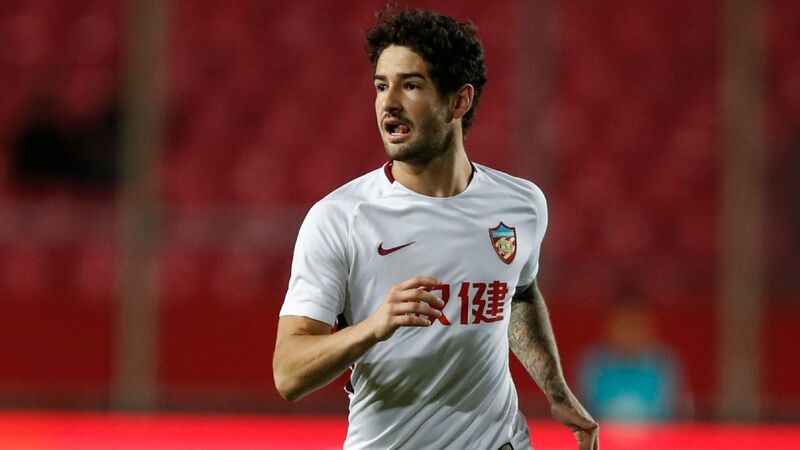 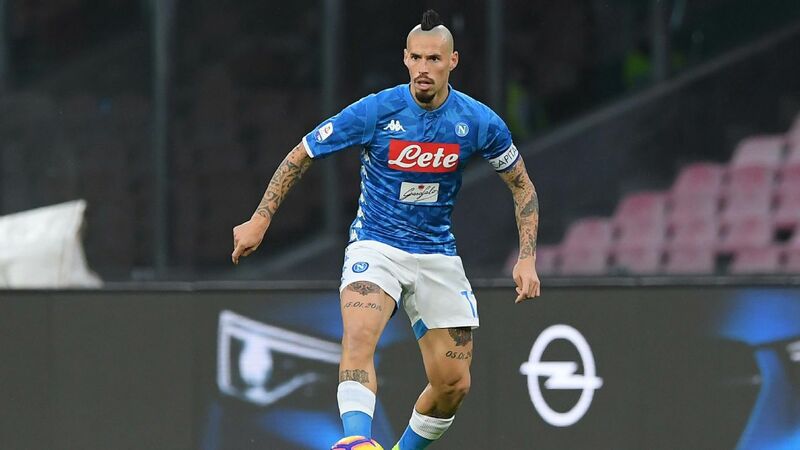 Belgium international Carrasco, a high-profile signing from Atletico Madrid, netted Dalian's second goal after Duvier Riascos had given Bernd Schuster's team the lead midway through the first half. 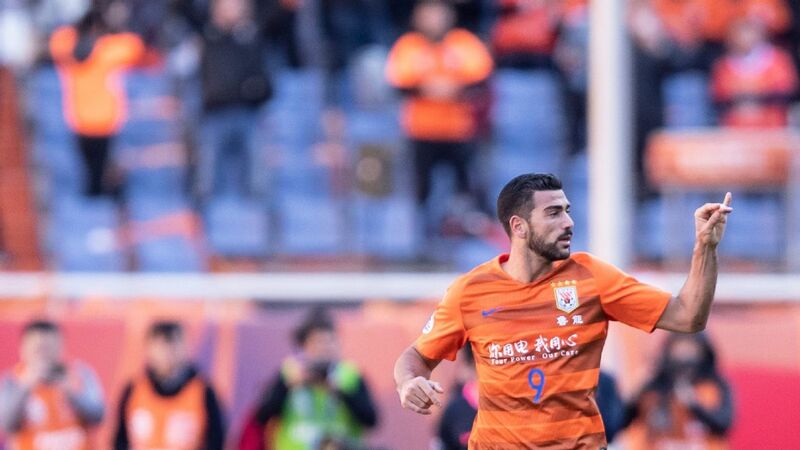 Jordi Cruyff's Chongqing Lifan avoided the drop despite losing 1-0 to already-relegated Guizhou while Tianjin Teda were also spared even though they were on the wrong end of a 5-1 thrashing from former champions Guangzhou Evergrande. 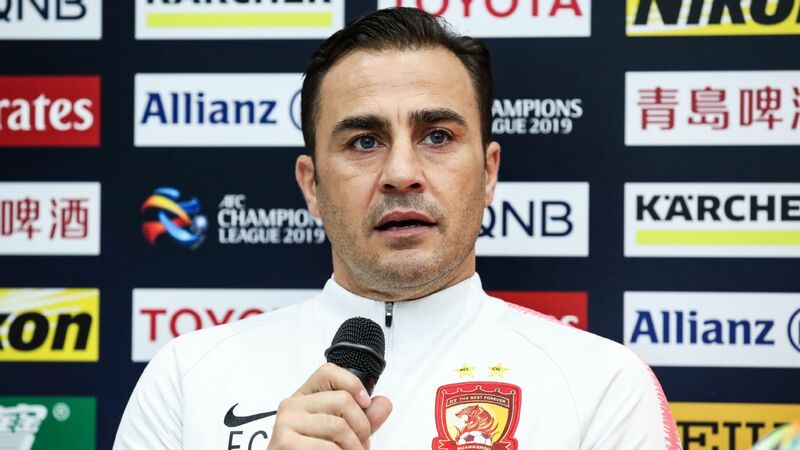 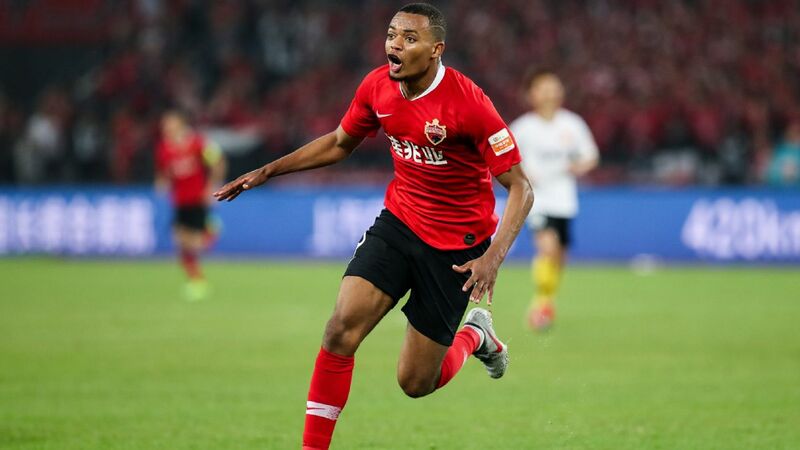 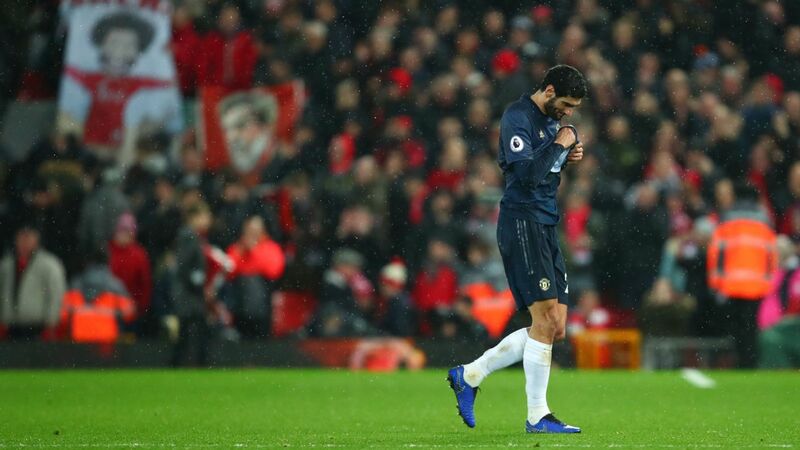 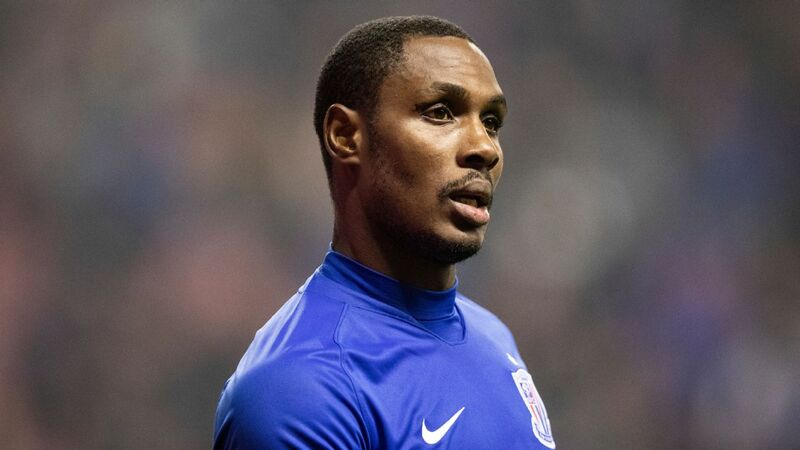 Newly crowned champions Shanghai SIPG suffered from a post-title celebration hangover as Vitor Pereira's side slipped to a 3-2 loss at the hands of Tianjin Quanjian and Shandong Luneng confirmed their third-place finish with a 2-2 draw with Shanghai Shenhua. 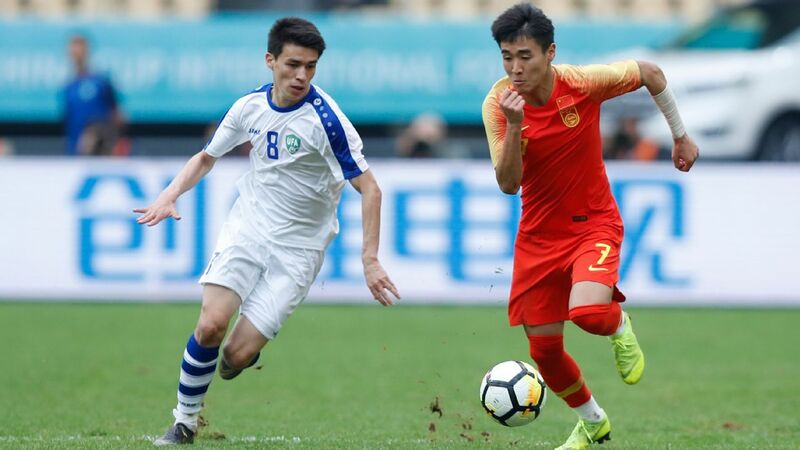 Beijing Guoan, who will face Shandong in the final of the Chinese FA Cup on Nov. 25 and 30, lost 2-1 to Hebei China Fortune as Guangzhou R&F shared a goalless draw with Beijing Renhe and Jiangsu Suning handed Henan Jianye a 4-0 hammering.